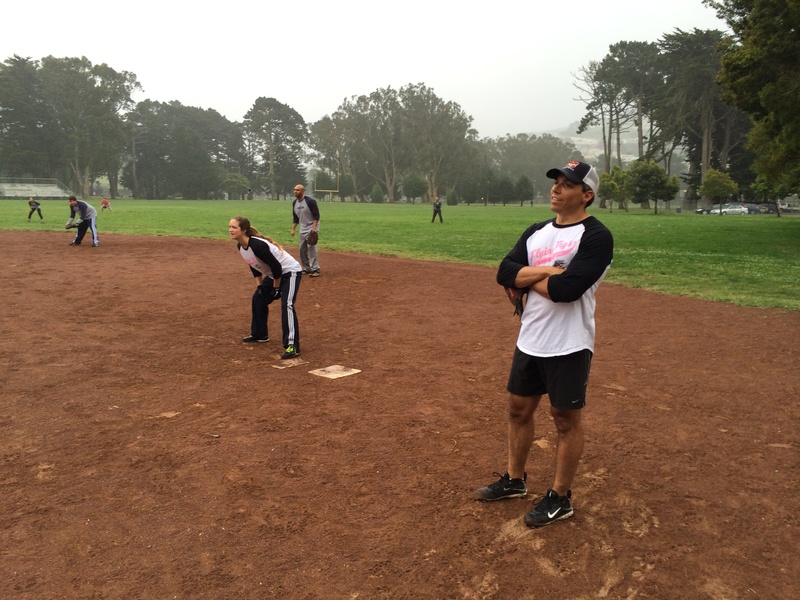 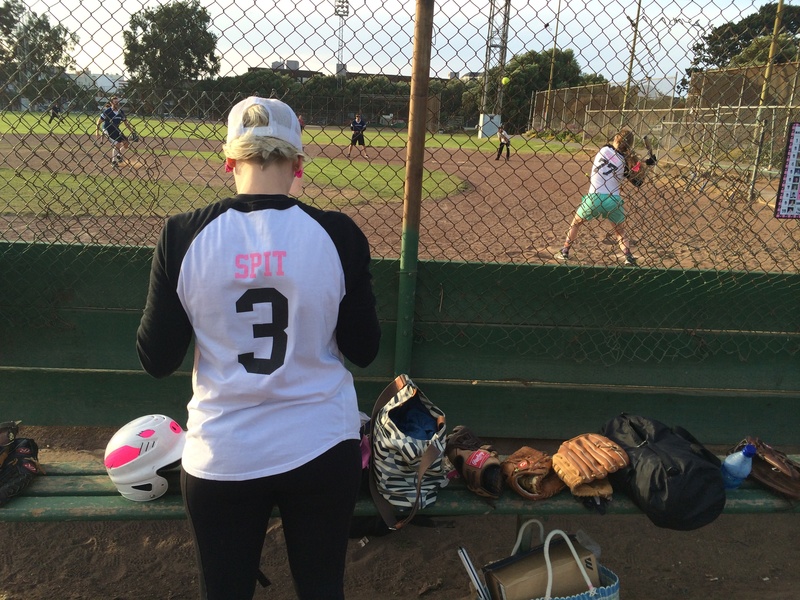 The San Francisco Giants aren’t the only game in town, as our rag-tag co-ed softball squad known as the Flying Pigs rumbled their way through an unprecedented perfect regular season! 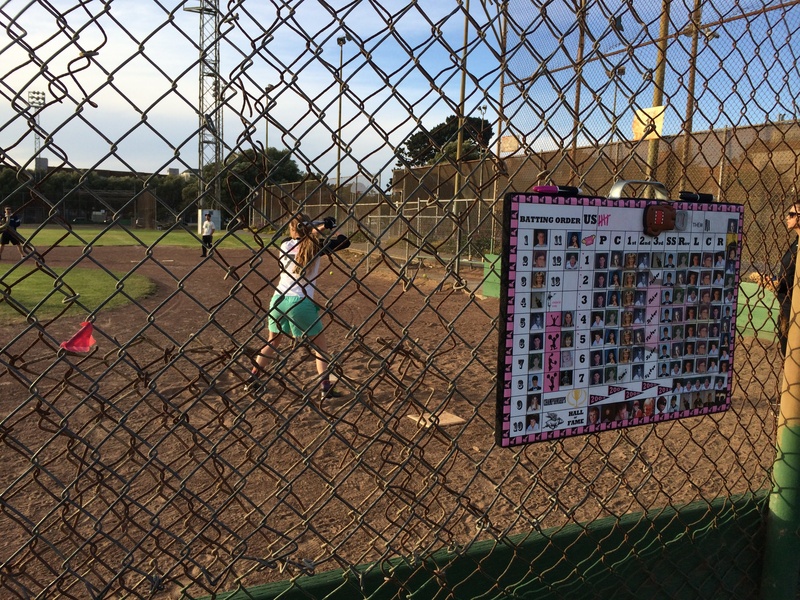 The National League west look like a T-ball league compared to the grueling schedule of teams in the Architects, Engineers, and Contractors league, now in its 37th year. 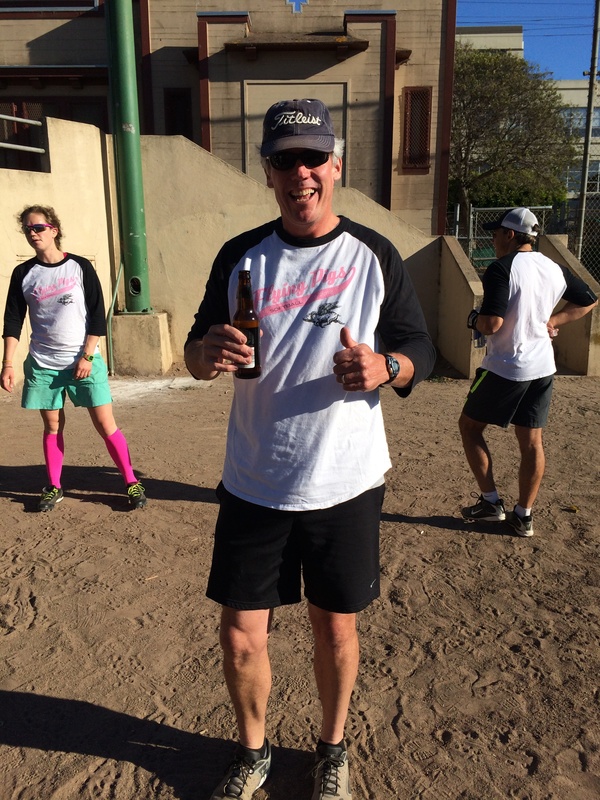 According to current League Commissioner and co-ed softball historian, Luke Sheridan, there’s never been a team in the history of the league that has run the table all the way to the Championship. 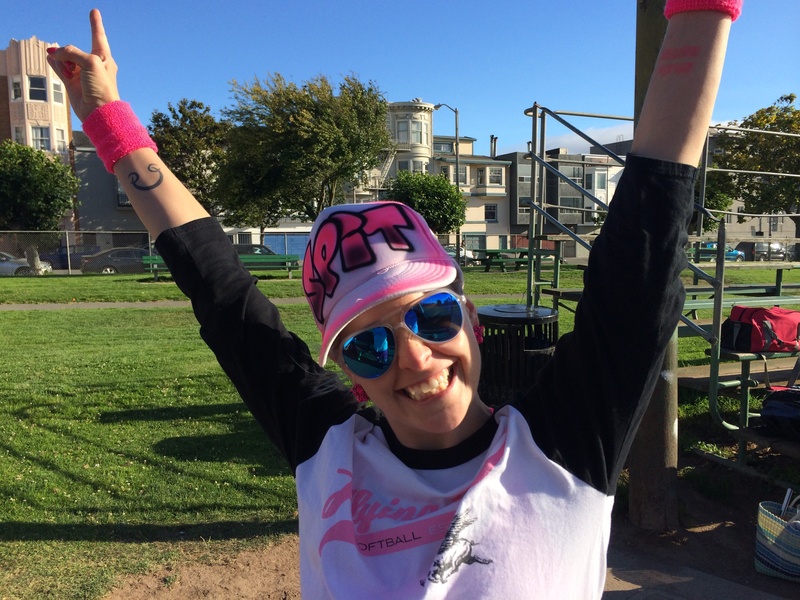 Getting there was no easy task. 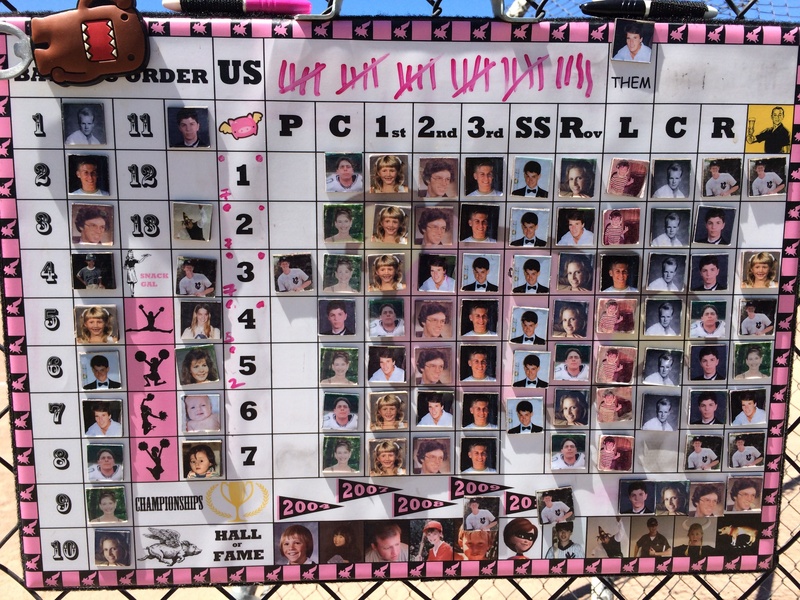 The Flying Piggies came up with several come from behind victories this season…none more pressure filled than the semifinal game vs the 2013 defending champion Ringers squad. 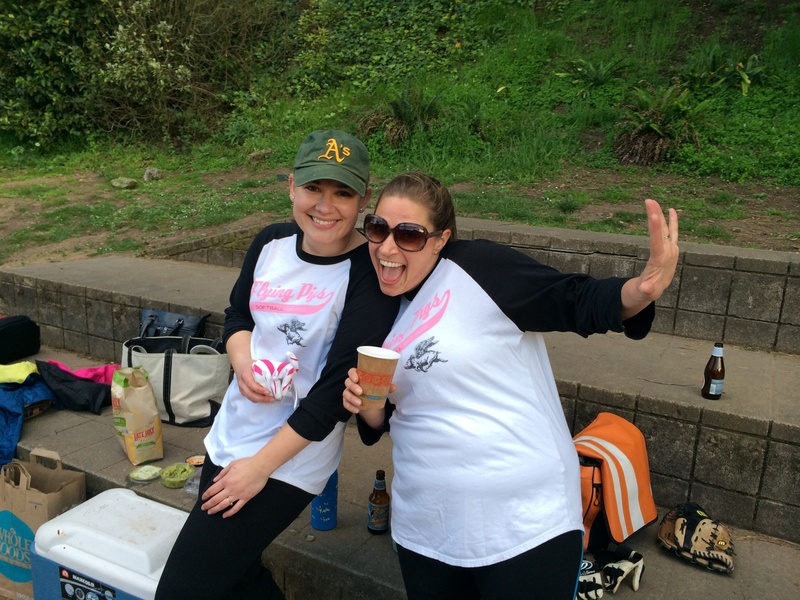 Down 4 runs with only 4 outs to go, the Piggies ripped off six consecutive base hits in a two out rally to tie the game, with an eventual walk off triple in their last at bat. 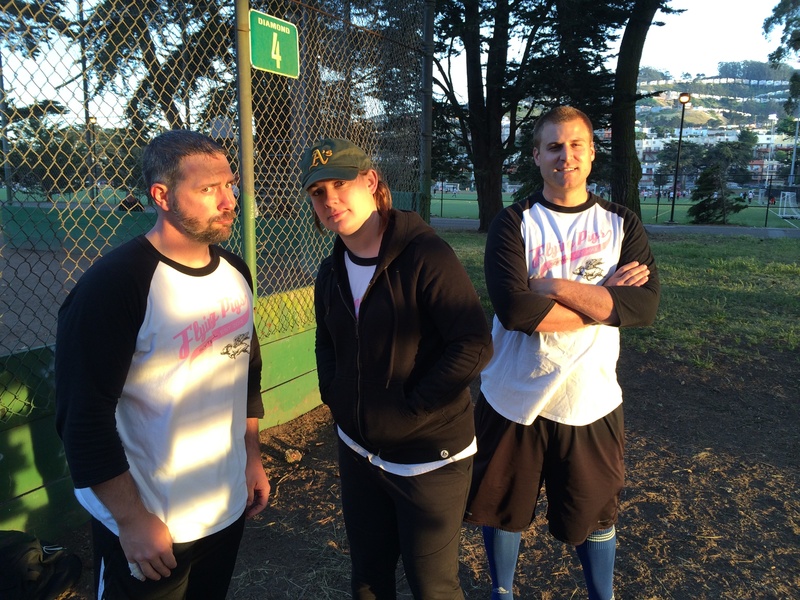 “I thought we were toast,” said veteran Paul ‘P to the K’ Kirkland.” I was already thinking about next season,” said veteran power hitter Adam ‘The Hammer’ Bittle. 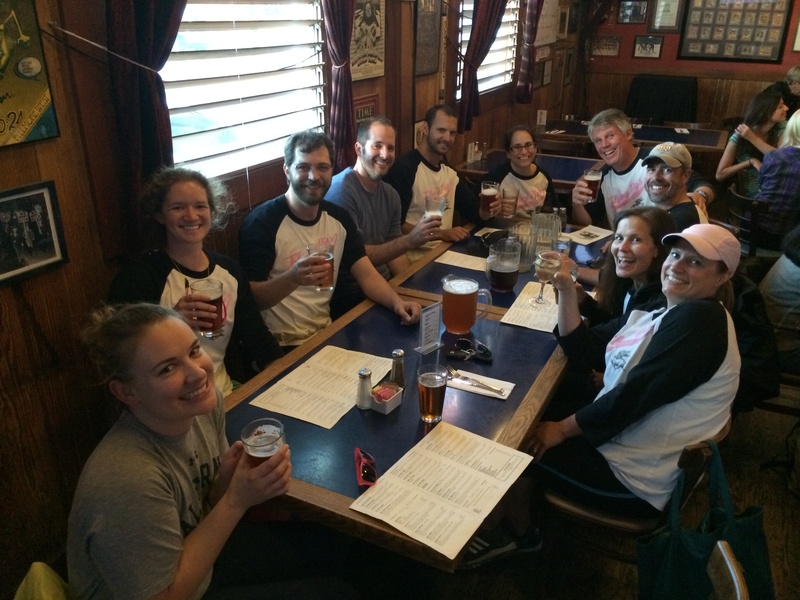 But somehow, some way, the pink-clad squad pulled a rabbit out of their hat and scraped out the victory, propelling them to the Championship. 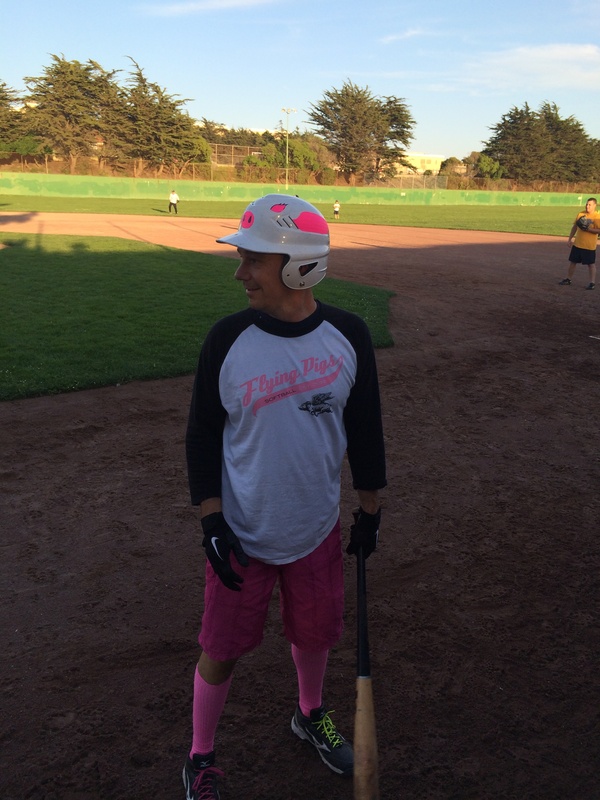 To top it off, the Flying Pigs flexed their north bay muscle by sweeping though the South Bay Architects’ League in a grueling, all day, round robin tourney in Palo Alto. 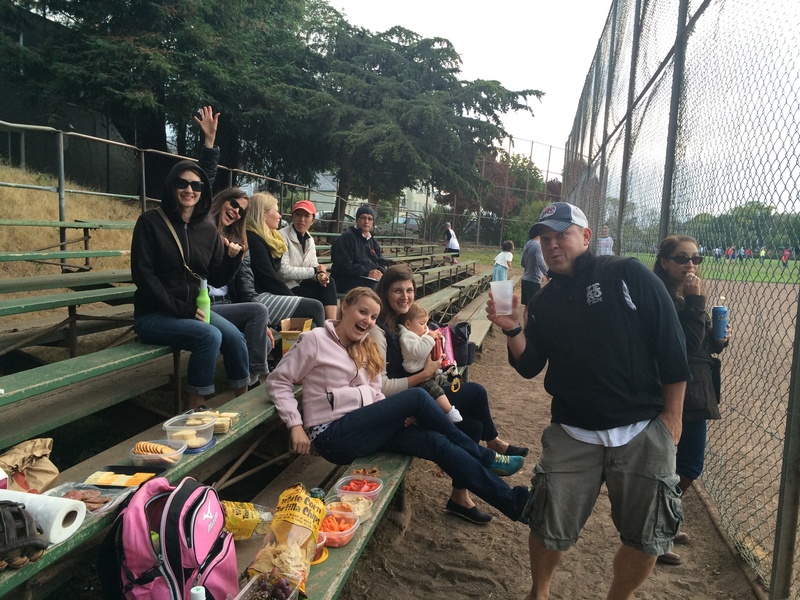 The squad plowed through their 5 games, starting at 9am and ending at 6pm. 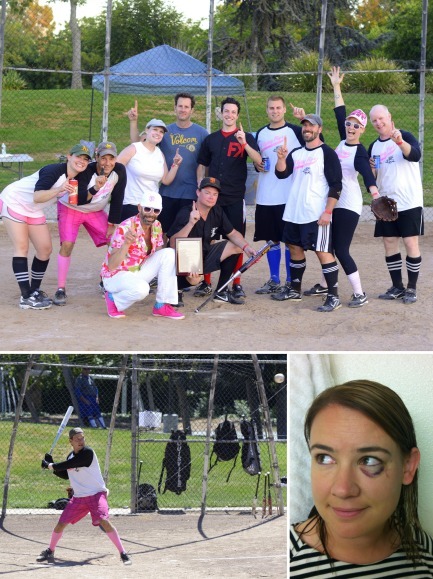 The marathon day concluded with an epic championship game, where the Piggies had to come from 6 runs behind in the last two innings to force extra innings, eventually winning the trophy! 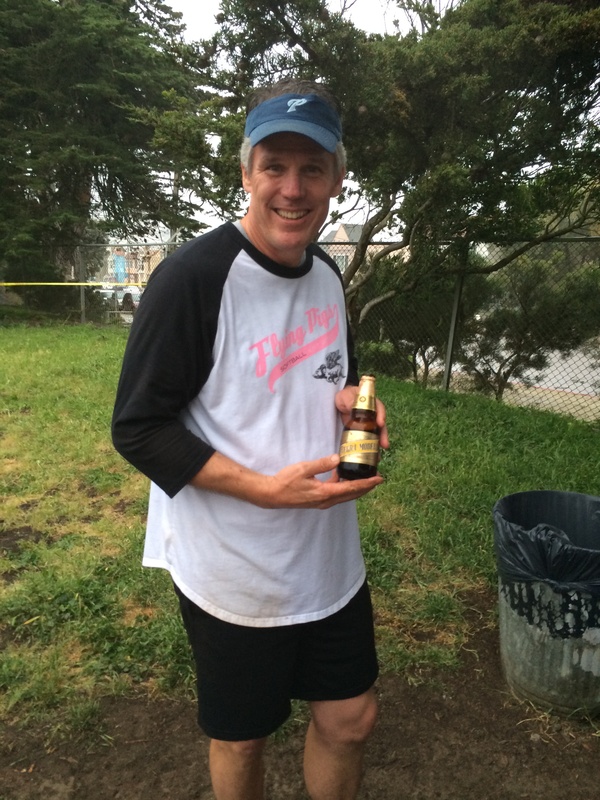 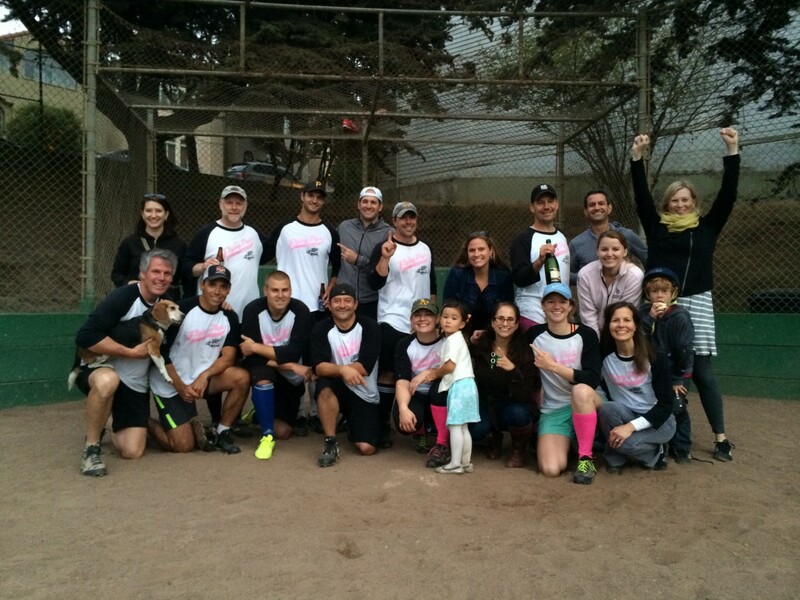 Flying Pigs are San Francisco Architects Softball League Champions! 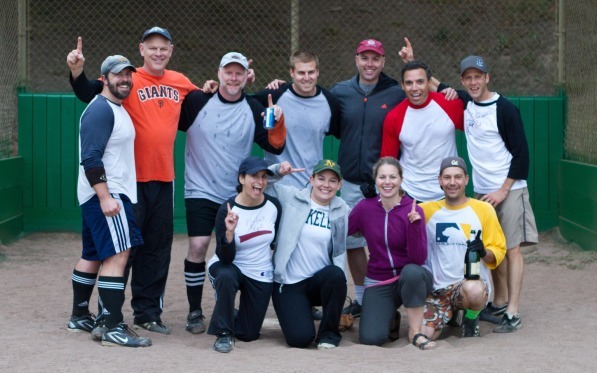 2012 South Bay AIA Softball Tourney Victors! 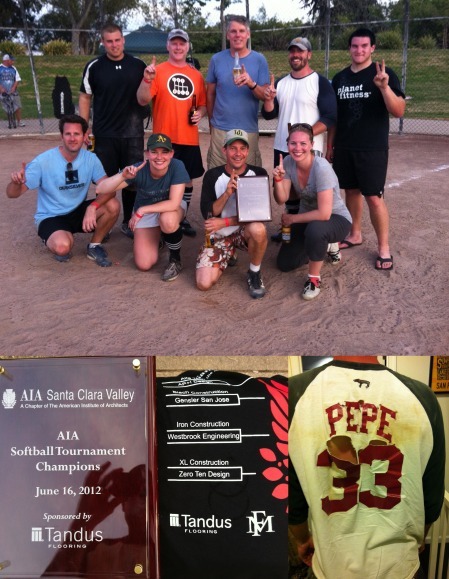 Zero Ten dominates the 2012 South Bay AIA Softball Tournament!